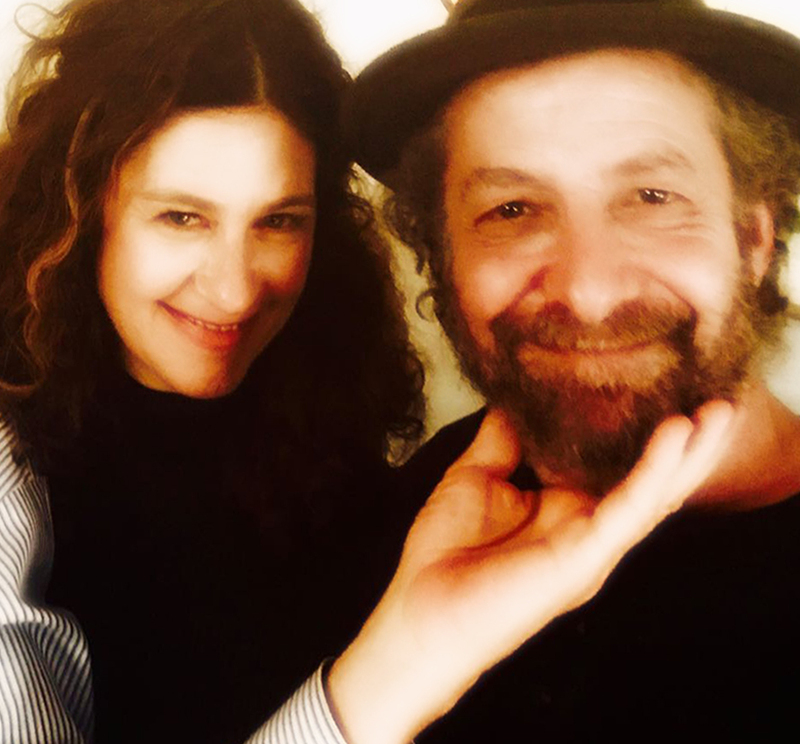 “For years people have told me ‘The apple doesn’t fall far from the tree,’” says Louise Goffin. Bound by DNA to be a singer/songwriter/multi-instrumentalist, Louise’s parents are Gerry Goffin and Carole King, two of the most successful songwriters in American history. Louise produced a Grammy-nominated record for her mother in 2011. Louise was born in Brooklyn and, with her parents, migrated west to be raised in LA’s Laurel Canyon during an exciting time in music history. As a child, she was immersed in the halcyon days of the emergence of singer-songwriters’ explosion into pop culture. She released her debut album Kid Blue on a major label (Elektra-Asylum) when she was 19, and has gone on to release eight albums on both majors and her own independent Majority of One. 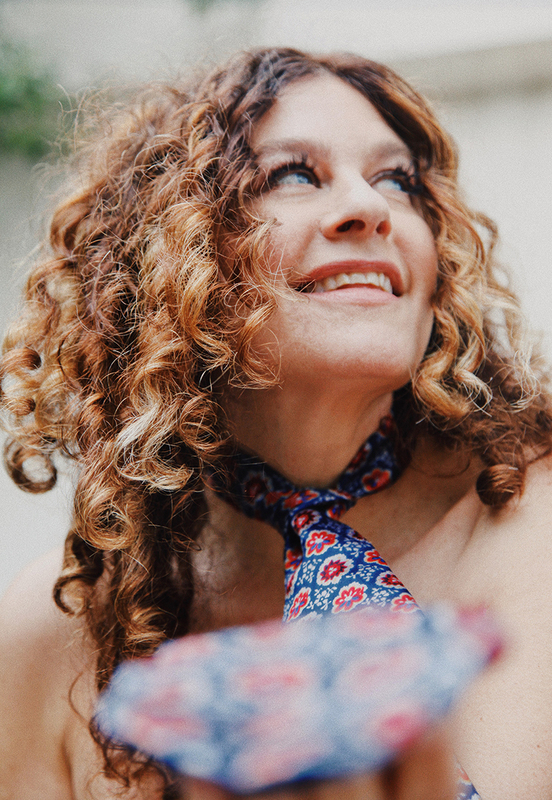 Her previous album was The Essential Louise Goffin Vol 1 - released in 2016, with three never-released songs, a remix of “Take A Giant Step" (featuring Jakob Dylan), and a choice selection of songs from her independent releases. Her singles leading up to the latest have been “Let Me In Again”/“A Fine Surprise” (the former written with Marvin Etzioni and the latter with Billy Harvey). "New Year’s Day (ft. Billy Valentine)," "Revenge (ft. Skylar Gudasz)/“Bird of Paradise," all released as digital singles in 2017-2018. Louise’s latest recording sessions for All These Hellos (due for release fall of 2018) has some amazing guest musicians, including Rufus Wainwright, Chris Difford (Squeeze), keyboardist Benmont Tench (Tom Petty), guitarist Ben Peeler (Shelby Lynne), Van Dyke Parks and award-winning musician Billy Harvey. She toured as a guitarist/vocalist with Tears for Fears, played and sang duets with Donovan, appeared playing banjo in a video for Bryan Ferry (of Roxy Music), and had Stevie Nicks, Don Henley and JD Souther singing on her first album. Her songs have been championed by David Gilmore and Linda Ronstadt. She was the youngest artist to appear on the soundtrack of the Cameron Crowe high school classic Fast Times At Ridgemont High. Her recordings have appeared in film and television shows, including Gilmore Girls, Bad Santa 2, Carrie Pilby, and Girlfriends' Guide To Divorce. 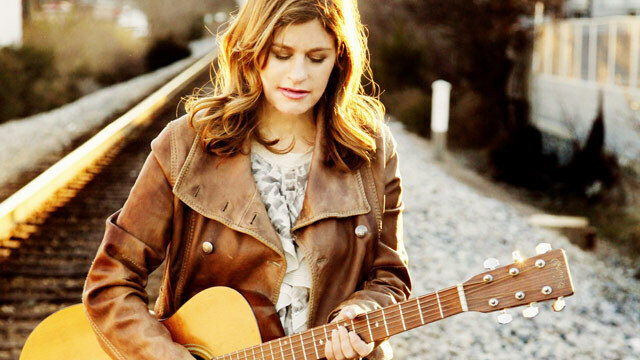 Her songs have been recorded by Michael McDonald, Amy Holland, Nicole Atkins, Paul Thorn, Shawn Colvin, Terry Reid, and her mother, Carole King. Goffin also dueted with her mom on the theme song for Gilmore Girls. She performed in the 2016 British Summer Time show in Hyde Park, opening for Carole King’s first-ever live performance of the entire Tapestry album, along with Don Henley. She joined her mom onstage to sing “Where You Lead,”and “Will You Love Me Tomorrow?” and played guitar with the band on “Smackwater Jack." 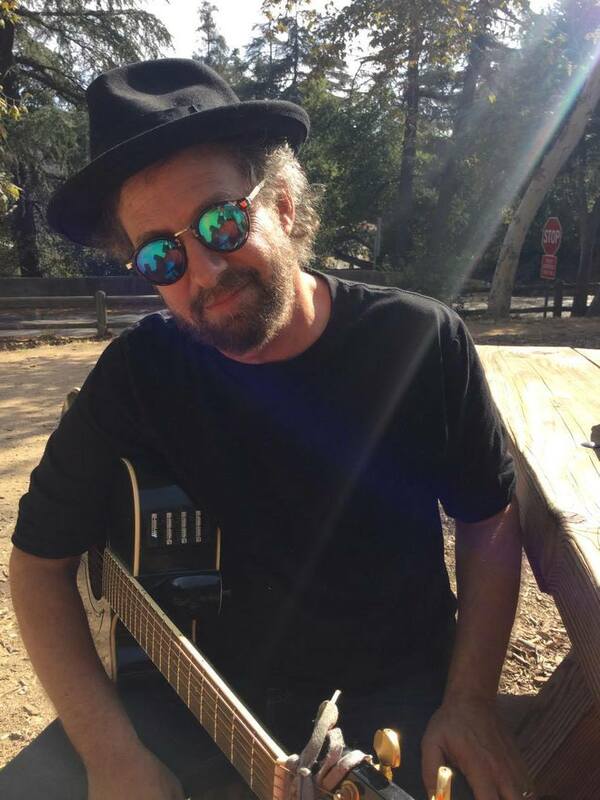 The author of Songwriters On Songwriting, often called "the songwriter's bible," Paul Zollo is a songwriter, author, music writer and photographer. Born in Chicago, he performed in that city's clubs long before he was old enough to drink in them, and received his first-ever songwriting lesson from the late Steve Goodman. Presently the Senior Editor of American Songwriter magazine, he’s the author of several books. The original Songwriters On Songwriting was first published 25 years ago, and has been expanded many times and translated into three languages. Featuring in-depth interviews with Bob Dylan, Paul Simon, Goffin & King, Tom Petty, Leonard Cohen and many more, it's now used as text in colleges the world over that teach songwriting. The sequel, More Songwriters On Songwriting, was published in 2016 and includes interviews with Elvis Costello, Leiber & Stoller, John Prine, James Taylor, Chrissie Hynde, Patti Smith, Donald Fagen, Sia, Joe Henry and others. Other books he's authored include Conversations with Tom Petty (2005, featuring a full year of discussions between Petty & Zollo), The Schirmer Complete Rhyming Dictionary (2007), Hollywood Remembered (2002, an award-winning oral and narrative history of Hollywood), The Beginning Songwriter’s Answer Book (1990), and Sunset & Cahuenga (2018), a novel. He contributed to the autobiography of Dave Stewart, Sweet Dreams Are Made of This: A Memoir. He’s collaborated with many great songwriters, including the late great Steve Allen, as well as Dan Bern ("Midnight In Nebraska,") Bob Malone, Severin Browne, Neil Rosengarden, Stephen Kalinich and others. With Darryl Purpose, he’s written many songs, including all included on Darryl’s most recent album, the critically acclaimed Still The Birds. The recipient of the NAS John Bettis Fellowship Award for service in the songwriting community, Zollo is former editor of SongTalk magazine, the journal of the National Academy of Songwriters. Following that, he became Managing Editor of Performing Songwriter. He has written for numerous publications, including Variety, Billboard, Oxford American, Musician, Sing Out!, Grammy Magazine, Reform Judaism, Playback, Boulevard, Acoustic Guitar and others. He’s been an editor with American Songwriter since 2003. He’s written CD liner notes for many albums, including Paul Simon's Paul Simon 1964/1993; A Boxed Set. Bob Dylan's The Genuine Bootleg Series, Take 3, Laura Nyro's The Best Of Laura Nyro: Stoned Soul Picnic; A Boxed Set, Dan Fogelberg's The Dan Fogelberg Collection and many others. He has contributed writing to the annual Grammy Awards for many years and for their website. He’s also contributed to several documentaries, including Legends of the Canyon, Jimi Hendrix: Guitar Hero, and Jim Morrison: Rock Poet, all directed by Jon Brewer. 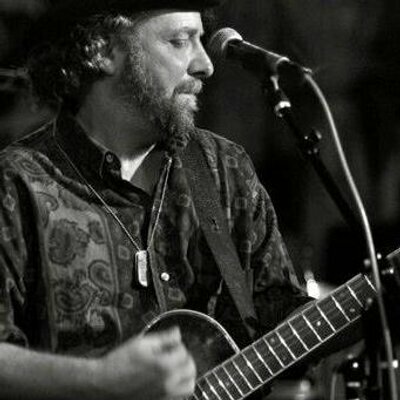 His photographs have been published in several books and publications including American Songwriter, People, San Francisco Chronicle, Campus Circle, Chicago Tribune and others and have been displayed at the Infusion Gallery, Le Luz de Jesus, Cannibal Flower, Joe's Diner, The Songwriting School of Los Angeles and elsewhere. 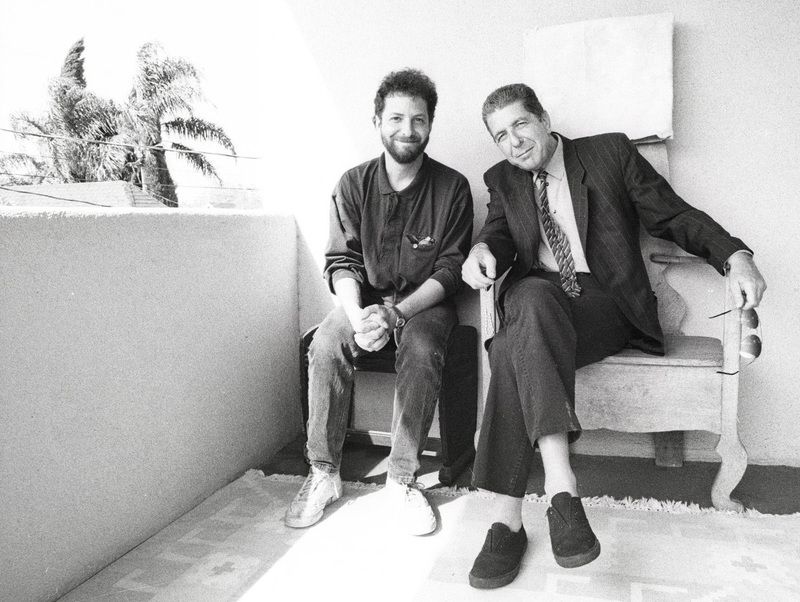 Paul Zollo with Leonard Cohen at the Tower of Song, 1992. 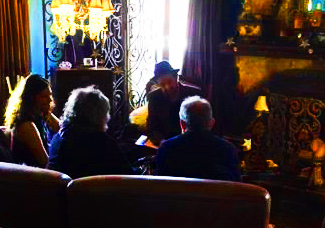 Louise & Paul with Martha Davis & Marty Jourard of The Motels.